Guitar smashing started in the 1960s and even today remains a signature move for many rock artists. Although guitar smashing is not particularly a problem per se, for Sandvik, an unbreakable guitar was an interesting way to portray its leading-edge engineering skills. 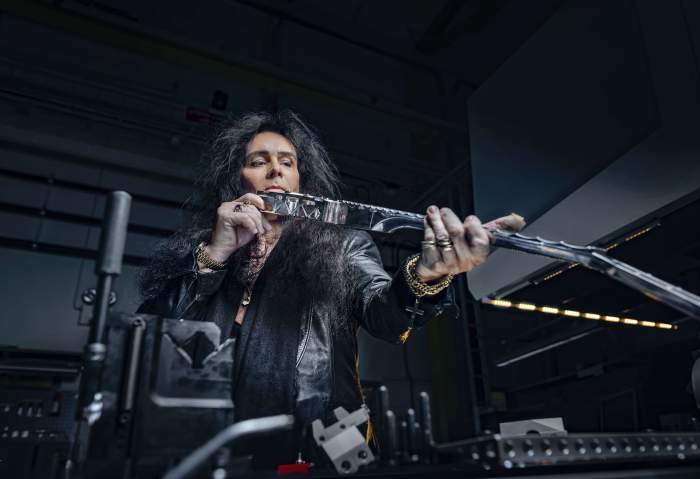 The company developed the world’s first all-metal, 3-D printed guitar and invited Yngwie Malmsteen, a rock legend, to test his smashing skills upon it. Malmsteen’s concerts often end with him reducing his guitar into smithereens. Sandvik decided that handing their instrument to this guitar breaking enthusiast, with over thirty years of experience, was the ultimate test. Malmsteen’s concert saw people gasping in surprise as the artist unleashed his might on the Sandvik Guitar. He tried everything from smashing it against other equipment, banging it on the stage floor to throwing it in the air and watching it land with a thud. No matter how hard he slammed, thrashed or stomped, the guitar came out unscratched, every time. When making this beast of a guitar, as Malmsteen called it, collaboration was the key. 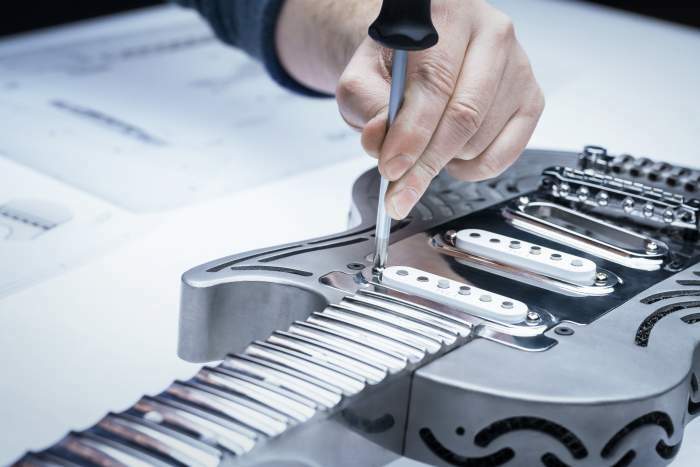 Sandvik engineers teamed with renowned guitar designer Andy Holt to study the anatomy of the instrument. 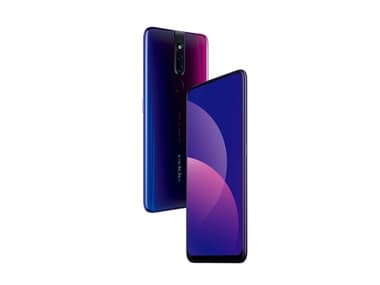 Several different divisions of the company worked together to design and bring together this vision. 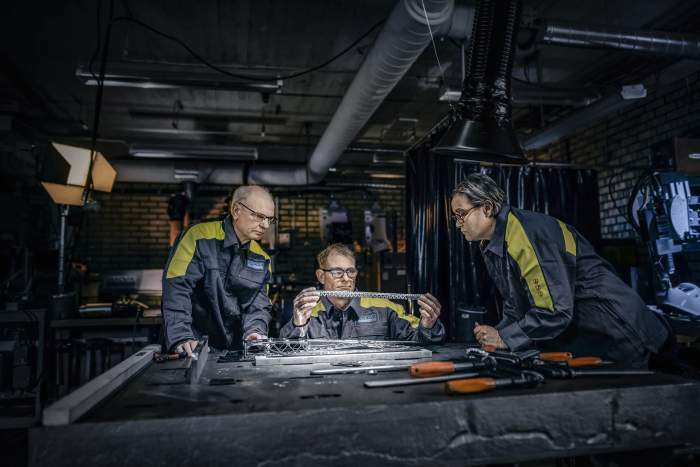 Sandvik’s unparalleled expertise in metal powder came into play along with its additive manufacturing knowledge to make the 3-D printed body. 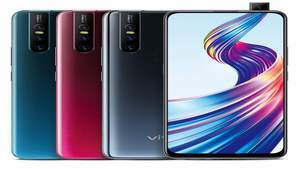 Advanced laser technology was used to trace the design in beds of fine titanium powder, fusing multiple layers of material one atop the other. Layers thinner than human hair combined to form the body. The weakest part of a guitar is the neck and to overcome the weakness, the company designed the neck and fretboard from a solid block of recycled stainless steel. To achieve the wanted durability, Sandvik made the strongest lattice structure, for a given weight, in the world. Tomas Forsman, product development specialist at Sandvik, said, “Collaborating like this, working together to solve even more complex problems is key for the future.” If masterful engineering, ingenious solutions and creative collaborations, like the ones provided by Sandvik, are a part of the future, then it is definitely something to look forward to. 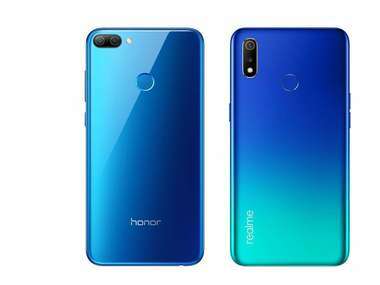 4HONOR 9N vs. Realme 3: Which smartphone provides the best quality at the best price?